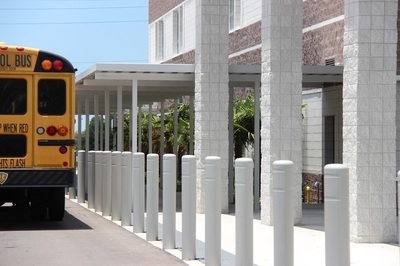 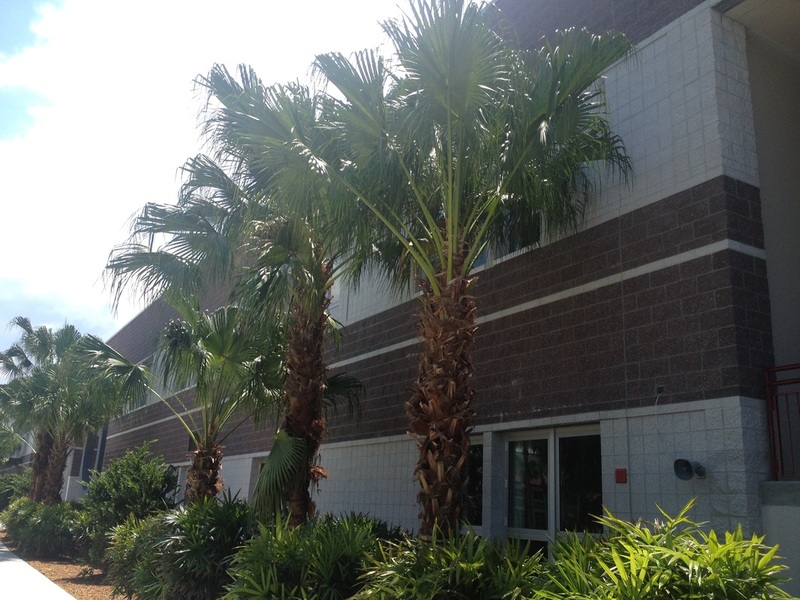 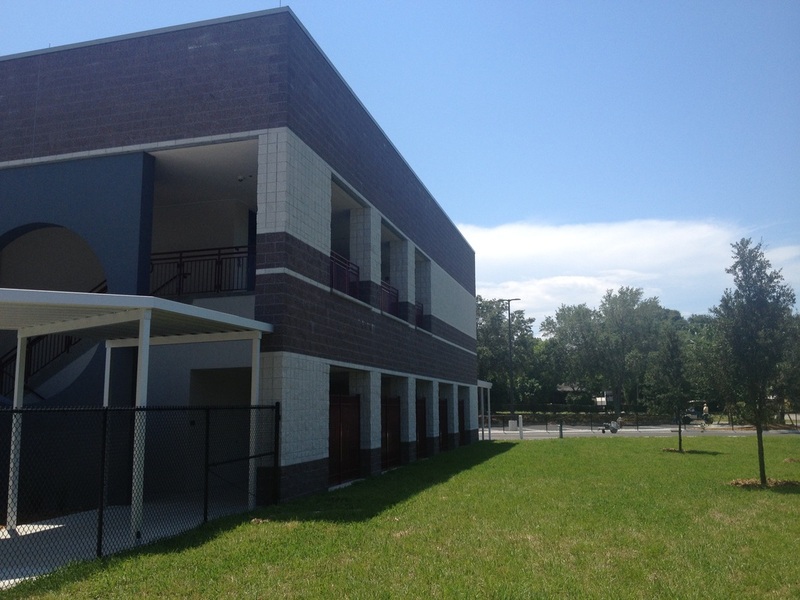 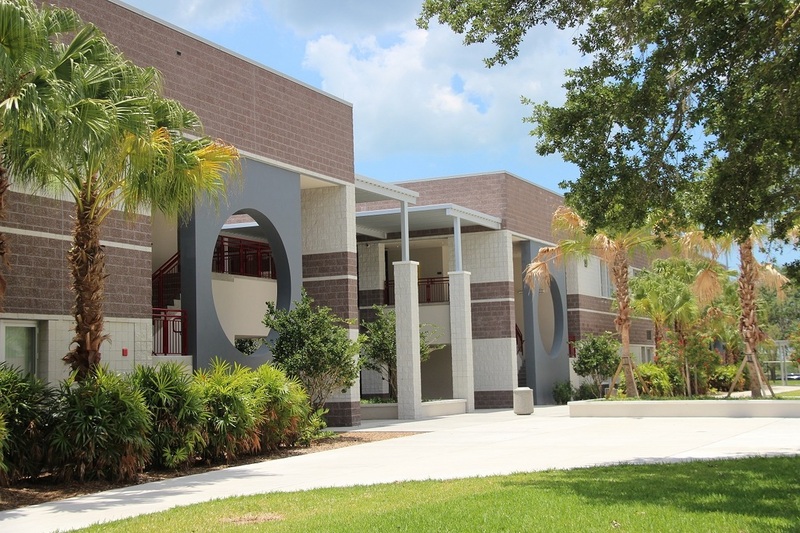 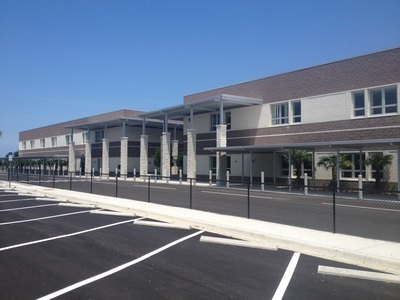 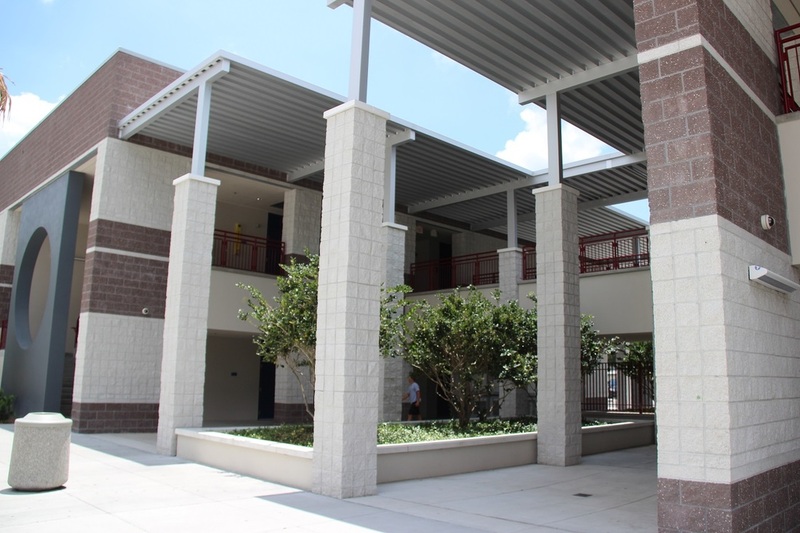 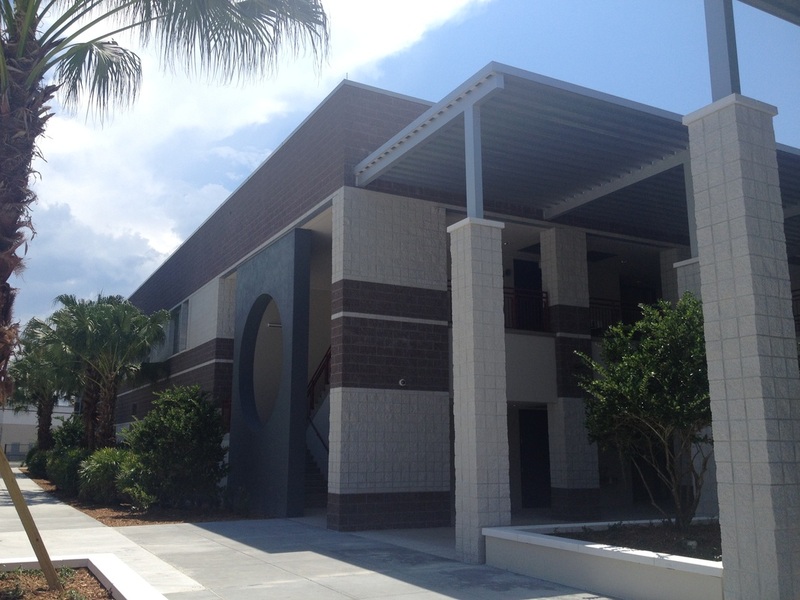 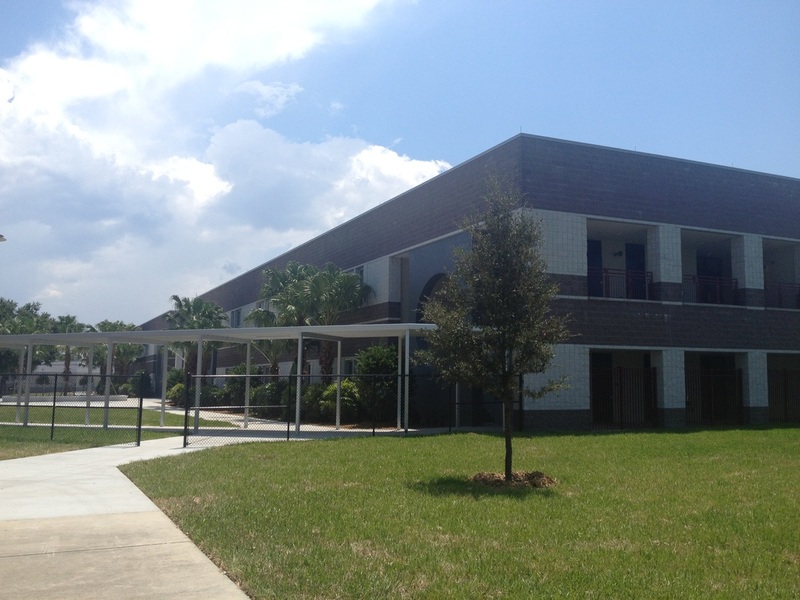 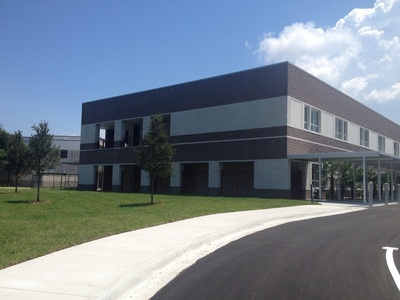 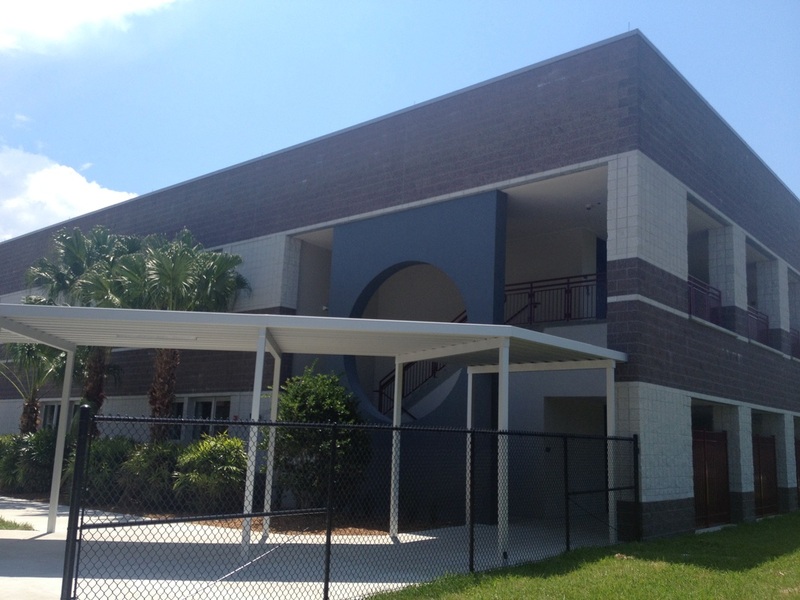 ​PHUHS is an upscale private high school located in historic Palm Harbor, Florida. 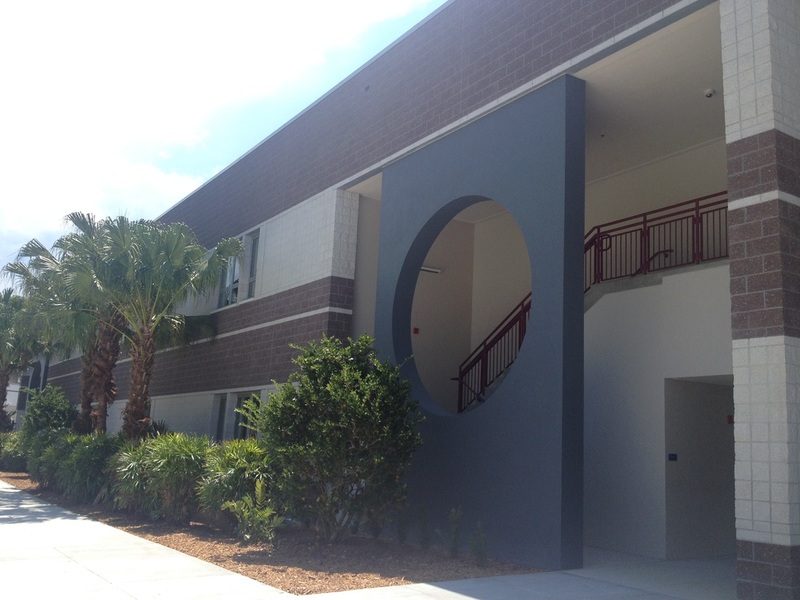 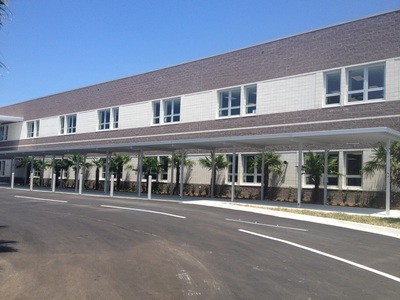 The original high school was built around 2000; the intent was to match the existing structure as close as possible. 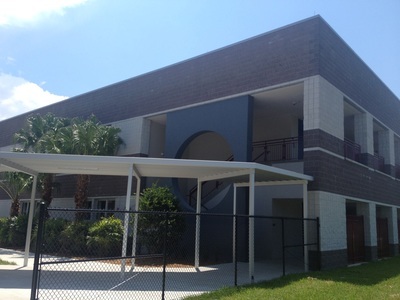 The structure is a double-wythe cavity wall split-face and ground-face veneer with a CMU block back-up: a favorite design amongst the building industry! 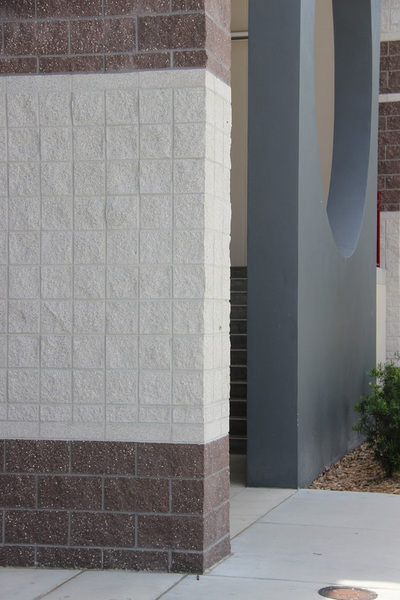 The split-face block gives the appearance of natural stone, whilst the ground-face block exposes and accents the various tones of the aggregates. Speaking of aggregates, this distinguished project implemented a darker aggregate that is integrated within the mix: the result is a distinctive and attractive school that captivates the creativity and resourcefulness of concrete masonry. 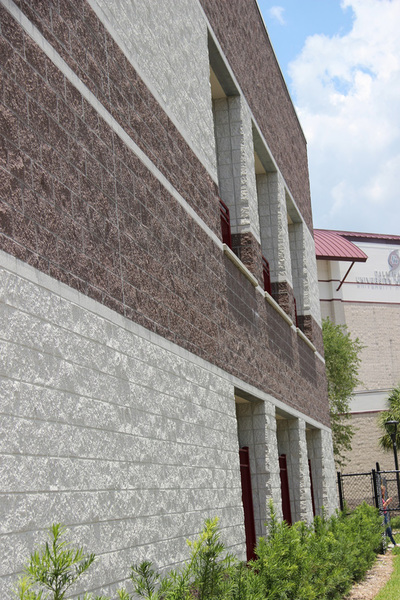 The congruency of incorporating the multi-faceted aggregates within the architectural units provides the flexibility and long term endurance that concrete masonry units are known for. 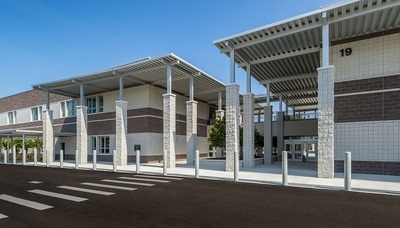 Truly stunning! 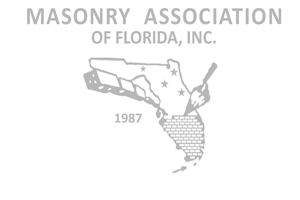 Please record your scores on the 2016 MAF Masonry Excellence Awards Score Sheet.